A little, teeny, tiny bit late in posting this but the past month has just gone so fast and i can't believe it's already halfway through March already! OOOOPS. 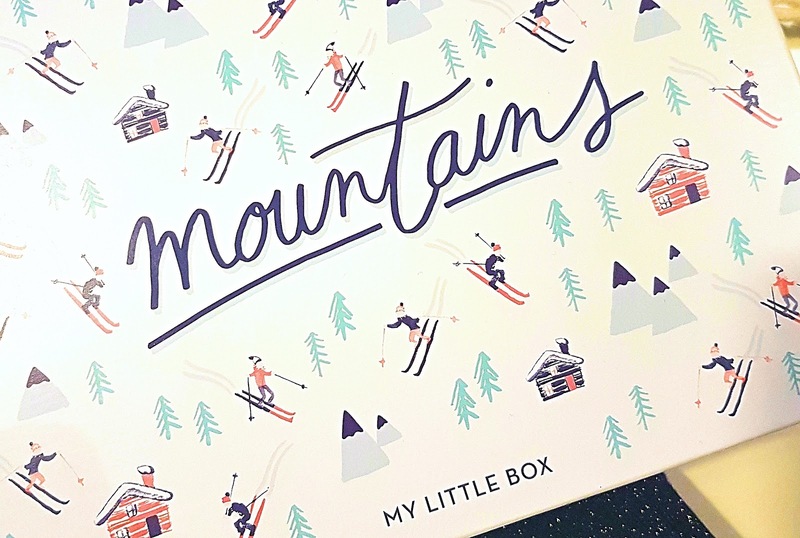 February's My Little Box was one of my all time favourites - you'll see why. 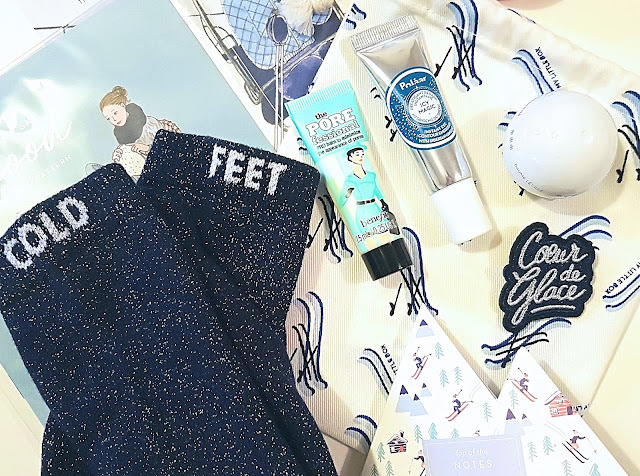 My Little Box is a monthly subscription box, French themed and with amazing beauty and lifestyle content. One of the best decisions i made was signing up to this box. It's £14.95 per month and gets delivered straight to your door! Have a browse here if you want more information! This month's box was a chilly theme - encompassing the best products for winter and the box was adorable with skiers and mountains. I am always impressed with the design on the boxes. It's always super cute. Okay, so i lost my s*** at one particular item in this box: Socks. 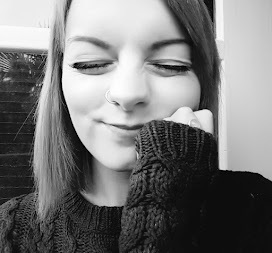 I am very much a cosy sock kind of girl and it was the best surprise ever. They're dark blue with silver running through them and they say 'cold' on one sock and 'feet' on the other. Oh my days, absolute favourites. More lifestyle products included were some mountain shaped notepad, perfect for jotting down little ideas and thoughts. There was also a snood knitting pattern which could come in handy if i ever decided to knit but lets face it, i'm super lazy and it probably won't happen. Lastly, a little cute french pin badge 'coeur de glace' meaning The heart of ice. The beauty products this month were also to die for. 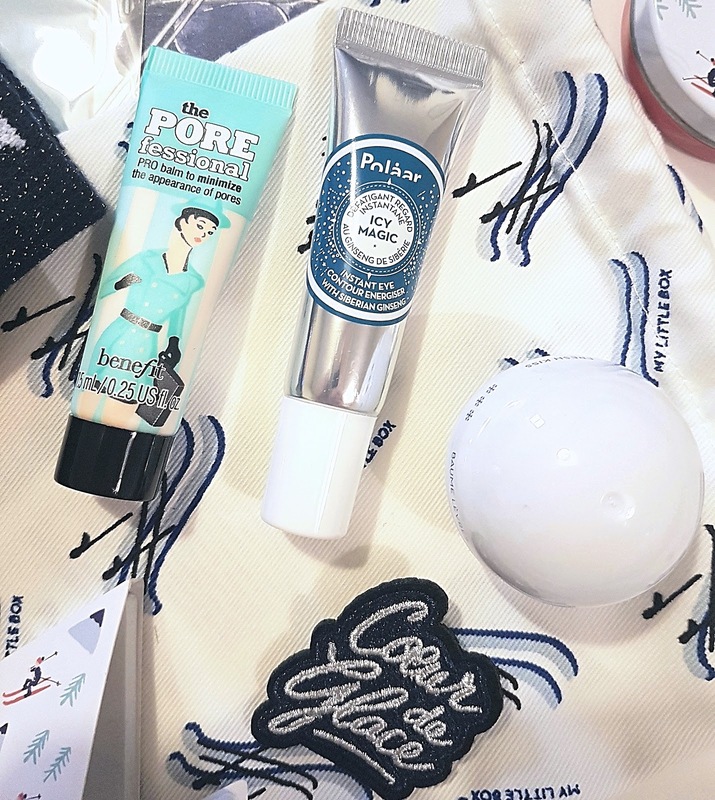 Firstly, Benefits Porefessional which is one of my ultimate favourites and i desperately needed to repurchase before this! A cute little lip balm to keep my lips soothed from the cold weather outside. 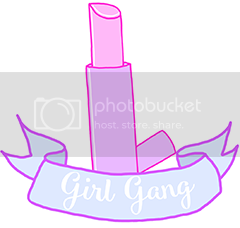 I have tons of lip balms and i am always happy to add to my collection. And last but not least, an eye cream. I am very much into eye cream currently, so this was a welcomed surprise. All in all, a very very good box this month. I can't wait to see what's in March's box as we head into spring!